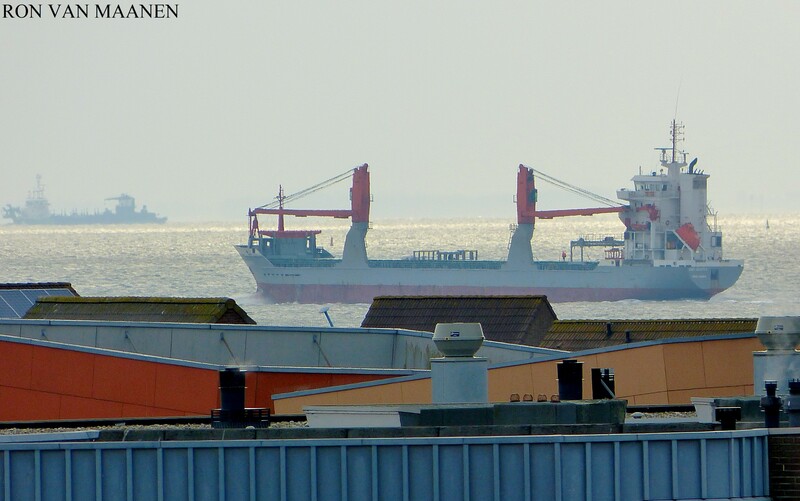 Netherlands-flagged, IMO 9352339, MMSI 246246000, official number 21643 Z 2007 and call sign PECW. Launched by Bodewes Scheepswerven B.V., Hoogezand, Netherlands with yard number 251 on 31 March 2006 and delivered on 8 November 2007. The hull was made by Hangzhou Dongfeng Shipbuilders Limited, Hangzhou, China. Renamed BBC Seattke on 7 December 2007 owned by Flinterland B.V., Groningen, Netherlands and managed by Management Facilities Group, Farmsum, Netherlands. As the Flinterland with the same owner although managed by Flinter Management B.V., Barendrecht, Netherlands.